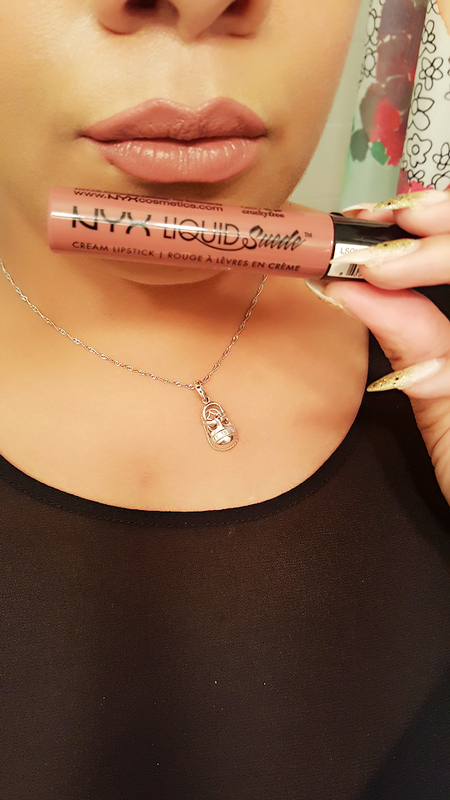 All the hype around the NYX Liquid Suede Matte Lipcolors was intense. 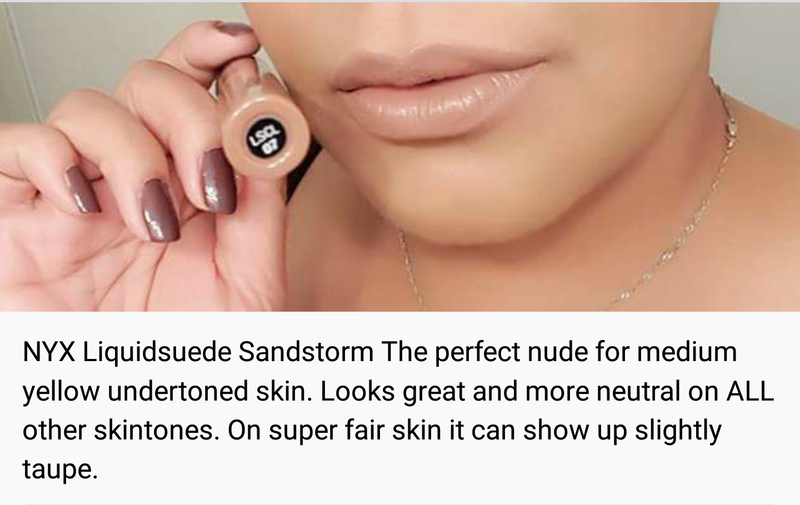 Every blogger and vlogger that recieved these items before they hit shelves at the local Ulta reviewed them, almost all of them giving 10/10 scores. Thus sending about 10 billion ladies of all ages into a frenzy! The lines were around the corner on the release date of these new on trend ultra smooth lip colors. Ok, that last bit was probably an exaggeration. I picked up a few at Ulta as they were on sale, so why not?! NYX is almost ALWAYS on sale. I didn’t venture out into the wild purples or orange colors. I did pick up Stone Fox, a very deep cool toned blue-greyish shade. I was really pushing it with this color as it is not a color I would typically use. I figured it would be an excellent shade to darken all of my other lipsicks when I’m feeling vampy. The other colors are just my style. They wear for about 7 hours solid with no pulling, pilling or fading. I guess they may fade if you eat continuously throughout the day or drink without a straw. I always use a straw. NYX has finally come out with a lipstick I love. 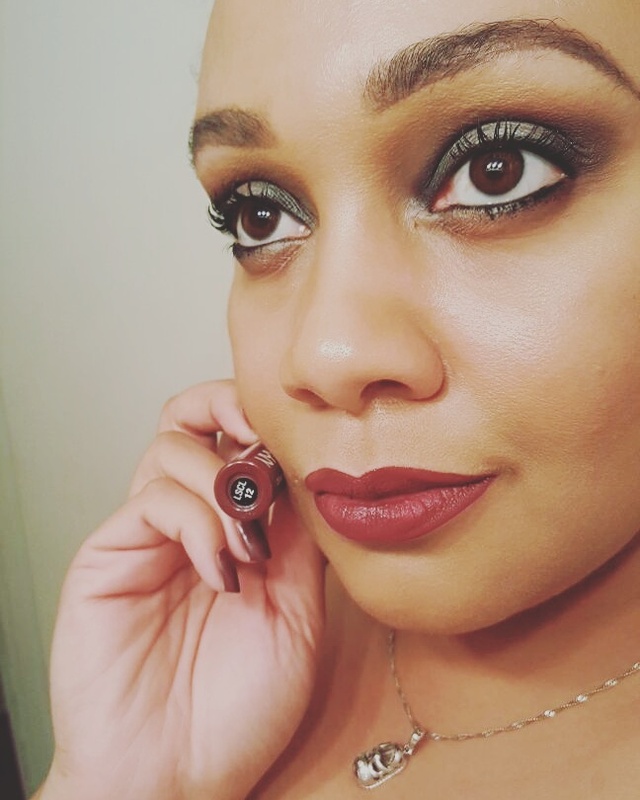 Vintage This is a perfect dupe for Sephora Cream Lip Stain in 04. You can pick these up for $6.99 each at Ulta. This week they are on sale B2G1 free. I love that shade and texture! 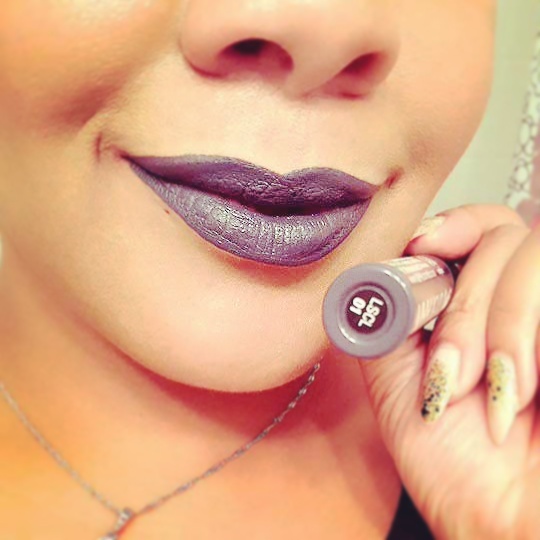 It’s perfect for a long lasting look, which is hard to find with lipsticks. Great post!